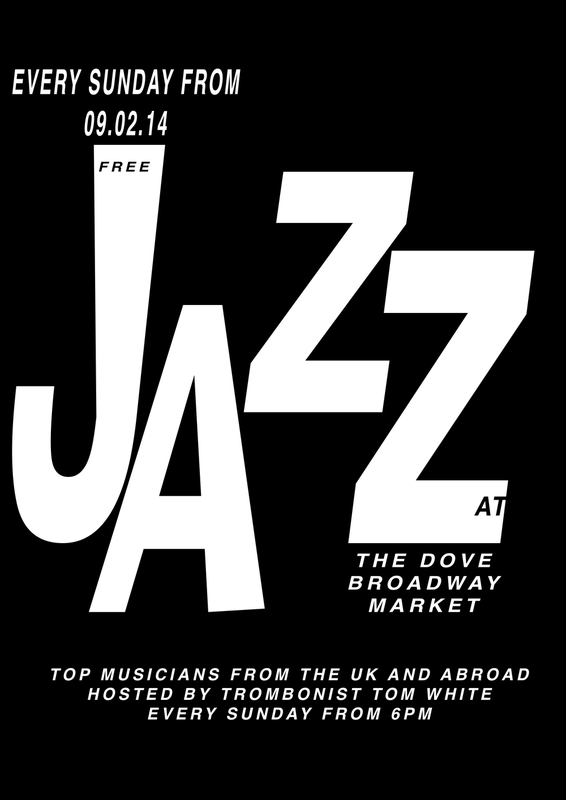 Live jazz is back at The Dove for a sweet Sunday evening. Featuring top jazz musicians from the UK and further afield. Every Sunday evening from 09/02/14. We kick off the season with Tom White, on trombone, Bill Mudge, organ, and Peter Ibbetson on drums. So come along and support this amazing cast of talented musicians.